Emergency Appeal: Over 1.7 million people have been affected, more than 3,000 evacuated and 99 have died with close to 200 still missing in the aftermath of the Fuego volcano eruption. Listed as one of Central America’s most active volcanoes the recent eruption caused higher fatalities than precious smaller ones. 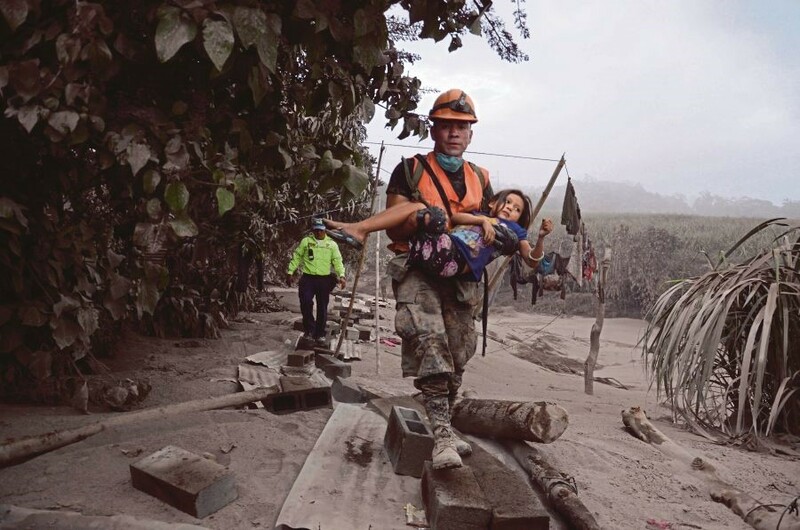 HHRD has launched its “Guatemala Relief Fund” to provide emergency relief to the victims of this tragic disaster as the region continues search and rescue operations. Food, water, medicines, shelter and other emergency relief items are immediately needed with long term rehabilitation of those displaced. Fuego’s Fury: Fuego was categorized as stratovolcano which is said to form over thousands of years and known to produce explosive eruptions. 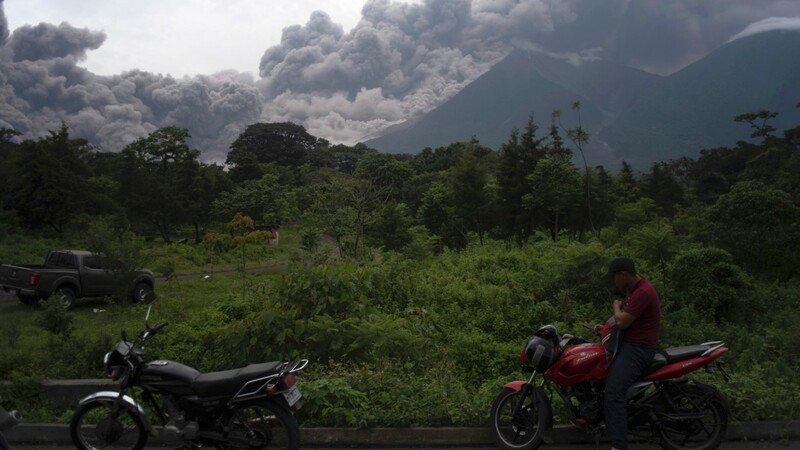 Their altering layers of lava, ash and rock mix with gases to form giant clouds causing a pyroclastic flow. The ash plume from Fuego is reported to have reached 33,000 feet and could be seen from space. This flow can reach temperatures between 390 and 1300 F, travel 450 mph making it impossible to outrun as it destroys everything in its path. 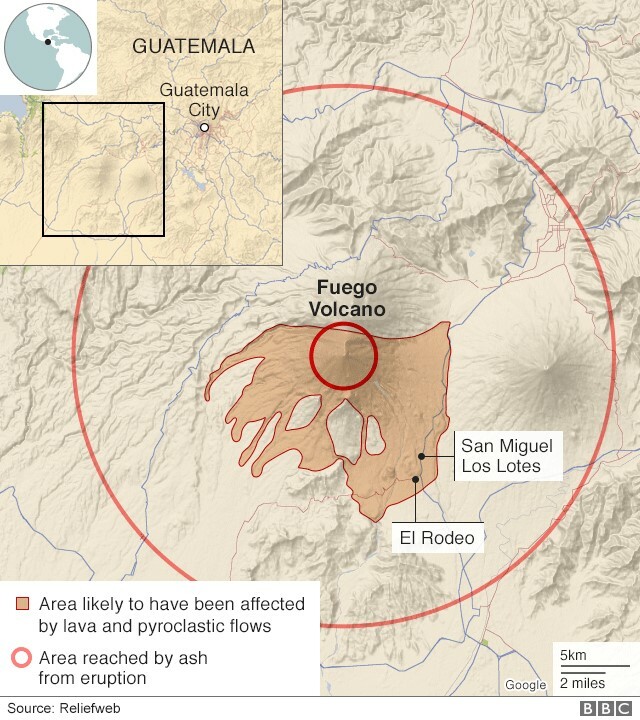 Situation on The Ground: The villages worst affected were San Miguel Los Lotes and El Rodeo as pyroclastic flow made its way down volcano and buried them in volcanic ash and mud. Citizens are warned that the threat is not over yet as there fear of landslides due to heavy rains. 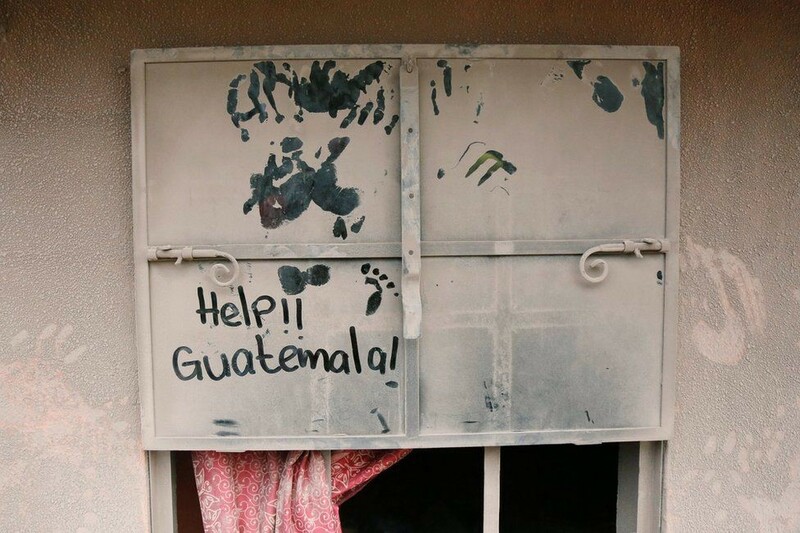 Join HHRD in its efforts to provide immediate humanitarian assistance to the Guatemalan people in this time of difficulty. We will continue to provide updates as they come from the field.